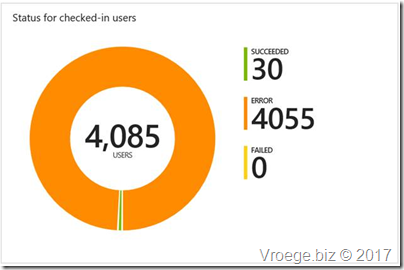 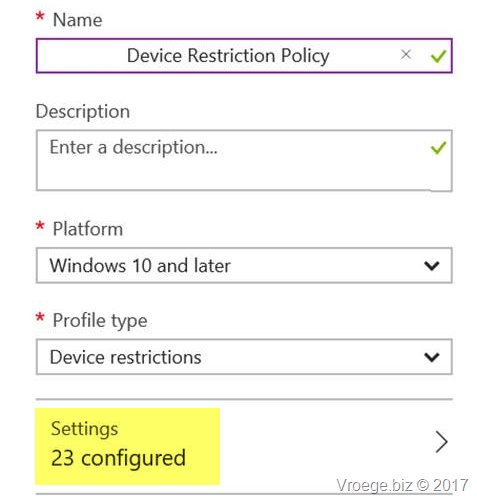 I found the 2 policies (Device Restriction and Software Update) which had a lot of deployment errors. 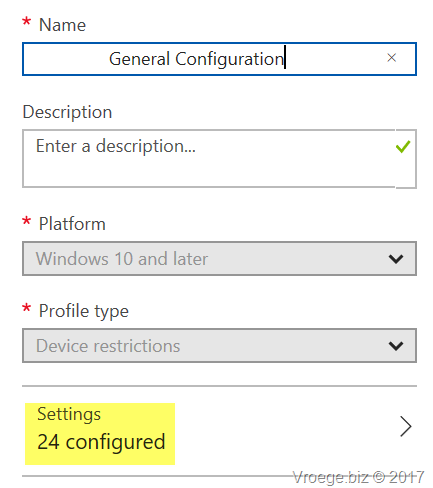 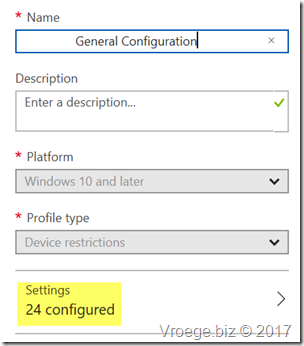 After creating a new Device Restriction policy with the exact same settings from the GUI I found out that this new policy had 23 configured settings instead of the 24 configured settings. 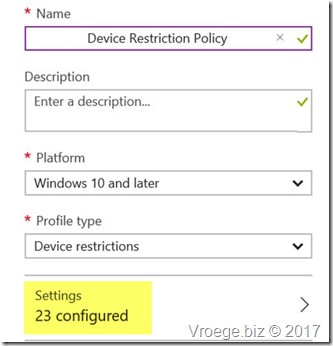 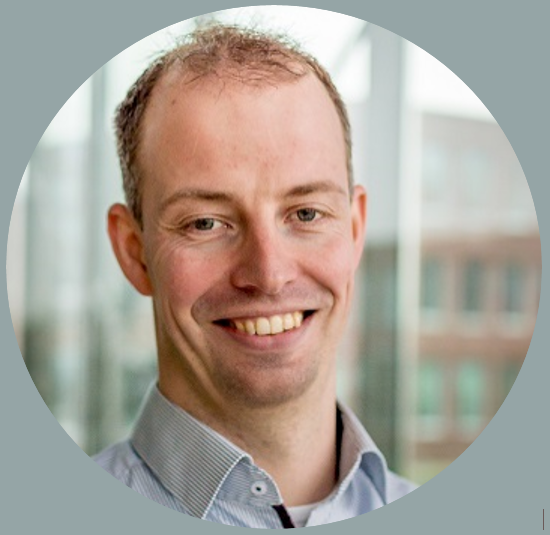 After applying this new policy to the users the policy conflicts were gone. I don’t know what the root cause is of this issue but creating a new policy solved the issues.